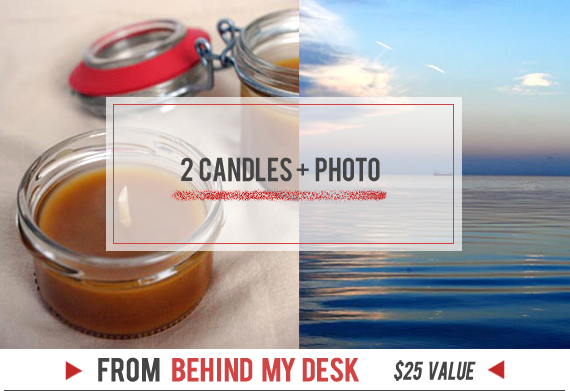 Bubby and Bean ::: Living Creatively: January GIVEAWAY // Win a Prize Package of Goodies Worth $365! 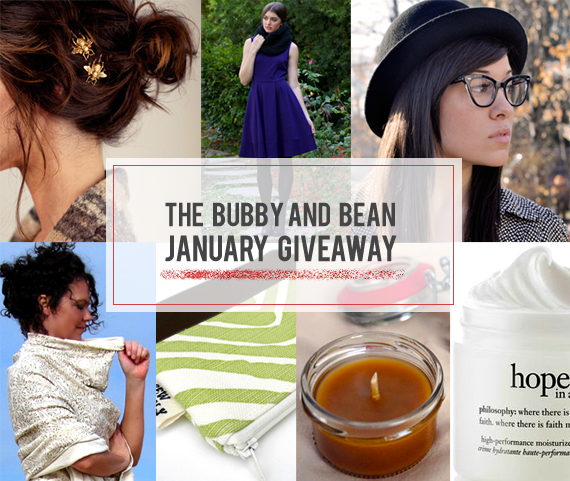 January GIVEAWAY // Win a Prize Package of Goodies Worth $365! I am so excited to announce this month's group giveaway you guys. That's because this is our biggest giveaway ever, with some seriously amazing prizes from several of January sponsors, worth a whopping $365! 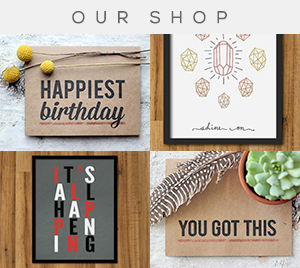 These incredible goodies all come from small businesses + independent shops and blogs, and include everything from clothing and accessories to home decor to skincare to blog ad space to gift cards. And the best part is that one lucky Bubby and Bean reader will win it all! This giveaway is open to all Bubby and Bean followers/subscribers. If you're a new reader, just make sure to subscribe first using GFC or one of these readers. Then just leave a comment telling me which item you'd most like to win! Visit any of the shops from this giveaway (Jigsaw London // Sew Beastly // Emerging Thoughts // Gaia Conceptions // Little Tree Vintage) and list your favorite item(s). Follow/subscribe to any of the blogs from this giveaway (Behind My Desk // Notes From the S Life // Little Tree // Jigsaw Says // Emerging Thoughts // Sew Beastly). Pin the top image from this post on Pinterest. This giveaway is open through January 28th and is open to Bubby and Bean readers worldwide. * The winner's name will be chosen randomly and announced soon shortly after. Good luck! *Please note that the Jigsaw London gift card may be used by residents in the US, Canada and Mexico, and is a one time use not redeemable for cash or in stores. Readers who reside outside of these countries are still welcome to enter the giveaway for a chance to win the other six prizes. 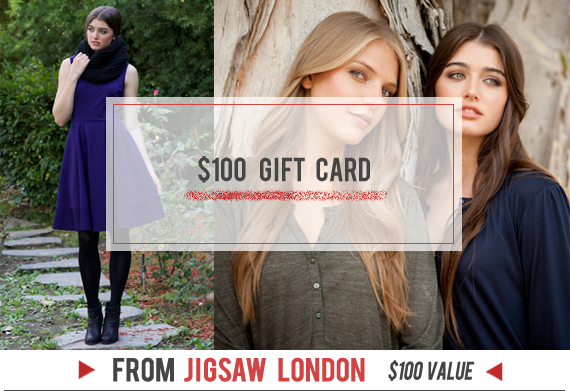 I would like to win the $100 GC form Jigsaw London store. 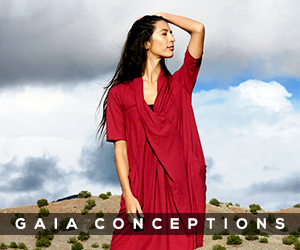 I follow you for a long time on GFC, I'm Maja M .
It would be so great to win the $100 coupon for Jigsaw London. I would love to win the gift card to emerging thoughts. Her jewelry is really unique. I love the Kanye West Twitter necklace from Emerging Thoughts. Following you, Jigsaw Says and Sew Beastly on BL. 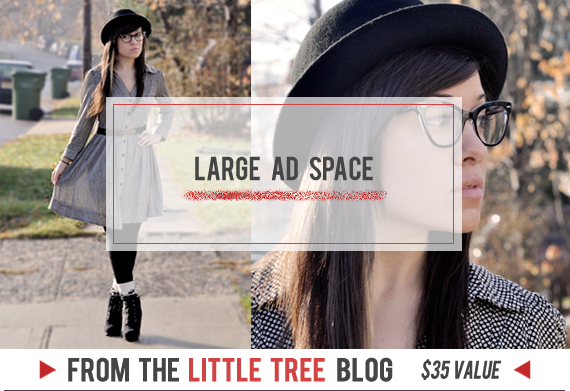 I'm subscribed to Little Tree. Would love the Emerging Thoughts GC. I want to win the 100 gift card. Wow, thanks for the great giveaway! 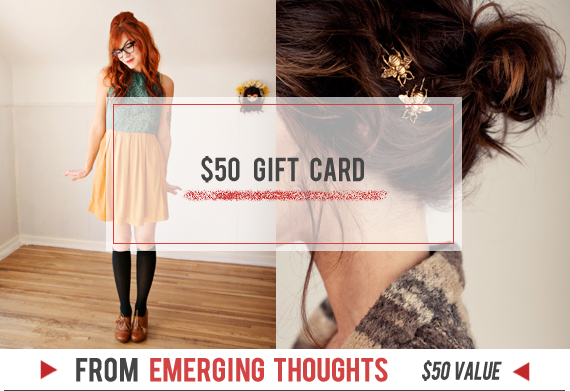 I'd love to win the $50 Emerging Thoughts giftcard! 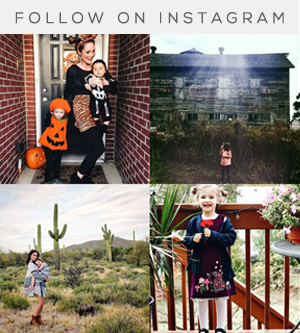 I follow you on Bloglovin'! I follow you on Twitter (@eliserab)! 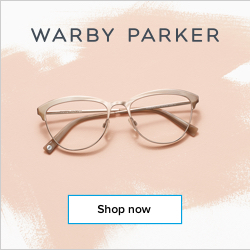 I Follow Bubby & Bean on Bloglovin'. From Emerging Thoughts, my favorite dress is the Brighton Dress! All of the prizes look wonderful. How to choose which would be best. I think the emerging thoughts one is the one I like best. following by gfc. And I really like the Penelope skirt on emerging thoughts. LOVE the Jewelry Grab Bag of beautiful crystals on Emerging Thoughts! Thanks for the opportunity! My favorite item from jigsaw-london is Blossom Two Print Dress. the gift card to jigsaw would be awesome to have! I'm loving these shoes from Jigsaw! GFC and/or bloglovin, I meant to say. I follow Bubby and Bean on bloglovin with username 2justByou. I follow on Pinterest with username justByou. I follow on twitter with username @shopjustByou. Oooh what a great array of prizes! I'm a bloglovin follower! What a fabulous round-up! I'd love to win the popover. I don't have anything like that and am trying to be more adventurous in my fashion choices! I love the Arrow Dress by Dear Creatures! I am a GFC follower and I would LOVE the $50 from emerging thoughts! They have such cute items. I follow the Little Tree blog. I follow Bubby and Bean on Instagram. 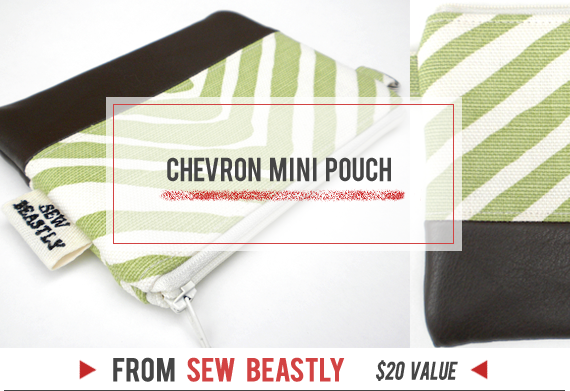 I love the chevron pouches! I love the stuff from Emerging Thoughts! Bumblebee hair pins?! love. So many great prizes! 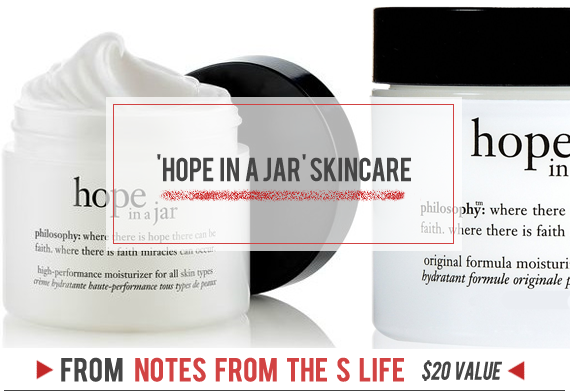 I love the hope in a jar, can never treat your skin well too much! Also a fan on Facebook (which is how I heard about this giveaway, whee!). I follow your blog via google reader! I follow Little Tree via Google Reader. I follow you on twitter (daydreamincolor)! I think I'd most like to win the Emerging thoughts card. The Constance dress is super cute! 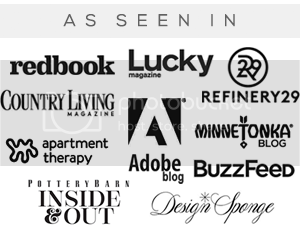 Everything is just wonderful, but that blogprint popover is divine! 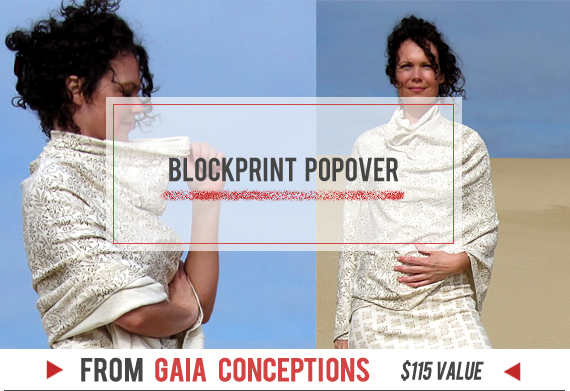 Gaia Conception's BLOCKPRINT - BELOW KNEE HEIRLOOM DRESS is my favorite! I'd love the gift card to Emerging Thoughts but any of these prizes look amazing! I LOVE the Jewelry Grab Bag from Emerging Thoughts - so pretty! The $100 gift card from Jigsaw London for sure.....ciao4now64 at yahoo dot com. I follow you on twitter as @ciaomjc....ciao4now64 at yahoo dot com. I follow bubby and bean on bloglovin....ciao4now64 at yahoo dot com. I pinned it here on pinterest as labellaluna...http://pinterest.com/pin/150518812517997844/.....ciao4now64 at yahoo dot com. I like bubby and bean on fb....ciao4now64 at yahoo dot com. I tweeted it here...https://twitter.com/ciaomjc/status/293916451419615234...ciao4now64 at yahoo dot com. I'd love to win the Jigsaw London gift card! New follower via GFC. I most want to win Hope in a Jar. I like the Raindrop Print dress at Jigsaw London. At Sew Beastly I like the scrappy clutch in striped basketweave. Wow this is awesome! I follow and would love the Emerging Thoughts gift card! Following you on Pinterest, too (my username is Melissa). I followed Bubby and Bean. following you! i'm most excited for the Hope in a jar by Philosophy, i've hear a lot of good stuff about it and would love to try it! I subbed to Behind the Desk via email. I like the raindrop print dress on jigsaw-london. I follow on Google Reader, and I'd love the Hope in a Jar!